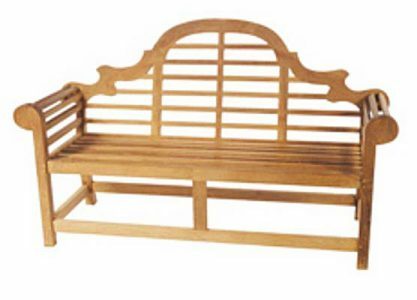 A beautiful, hand crafted bench made from teak hardwood which can be left untreated without the risk of rotting. 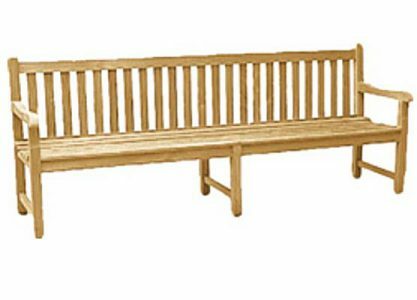 An extra long, hand crafted bench produced from hard wearing, all weather teak. 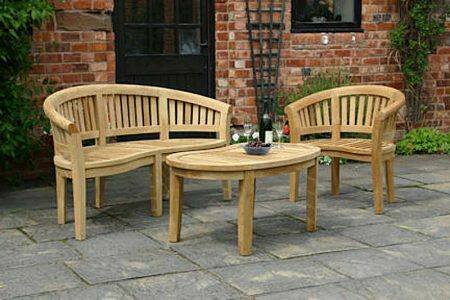 The Marlboro bench is a more traditional style, and provides a grand feature and powerful focal point for large and small gardens alike. 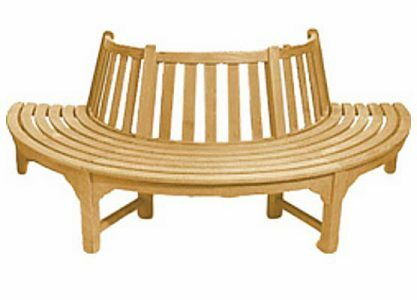 A stylish, hand crafted bench made from teak hardwood which can be left untreated without the risk of rotting. 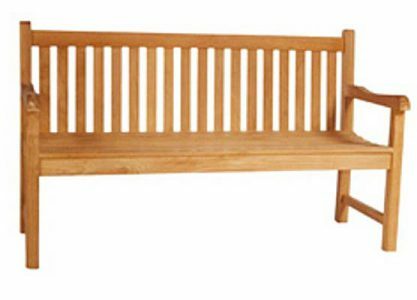 A fantastic, modern and beautifully shaped, hand crafted teak bench which has been carefully assembled using mortice and tenon joints. 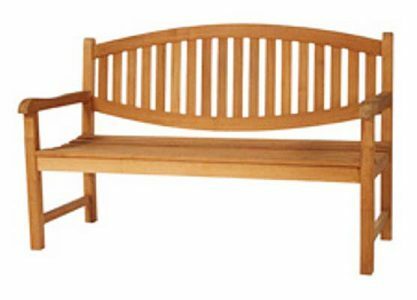 A beautiful hand crafted teak bench which has been carefully assembled using mortice and tenon joints. 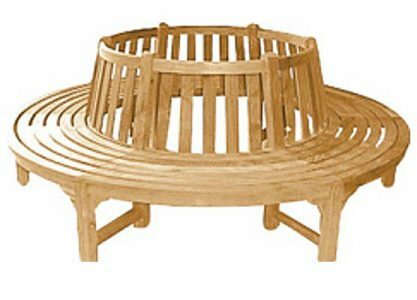 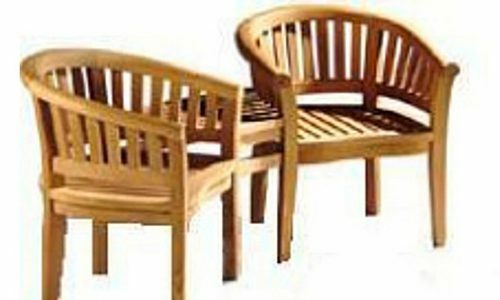 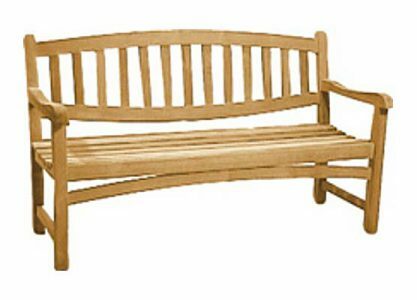 A beautiful, stylish, hand crafted bench made from teak hardwood which can be left untreated without the risk of rotting.